Control your cursor with a simple touch of the finger! The highly accurate Orbit® Optical is as easy to use as a regular mouse, but it stays in one place saving you valuable desk space. 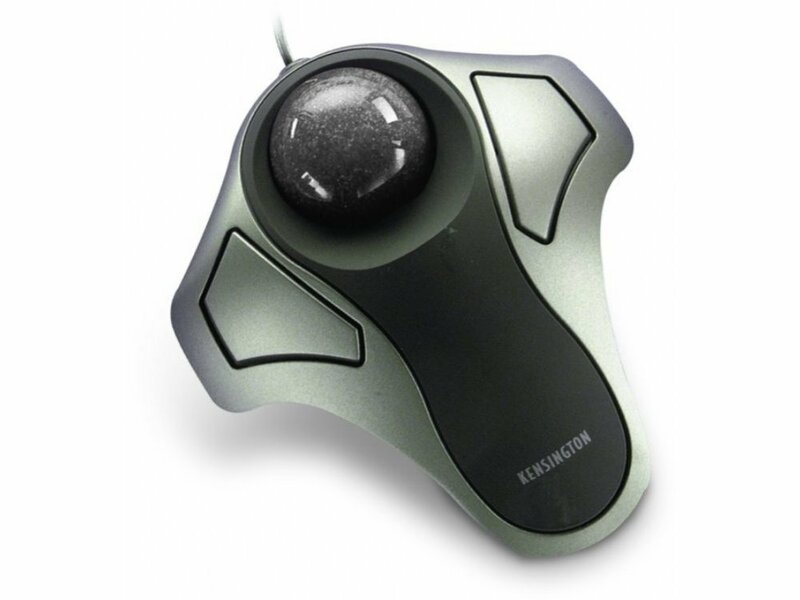 The precise optical tracking mechanism is also resistant to dust, reducing the need for regular trackball cleaning. Nice and precise to use. Very accurate. And easy to use on a computer with three screens. Much easier to move sideways over several screens than using a Rollermouse. But I do really miss the scroller wheel so much, that I did go back to use my rollermouse in addition. Next time I will try an model with scroller wheel.